Winter can be considered as the queen of seasons for many of us. People all over the world like to go out and play in the snow during these months. Winter often provides you many chances to chill and relax, but there are certain things you need to take care of during the winter season. Outdoor furniture and patios are quite common in almost all households. People love this area, because these areas act as places of relaxation for the family members. A stylish patio space increases the royalty and elegance of your home and people are very keen to preserve the beauty of this space. During summer, your outdoor furniture is prone to a lot of wear and tear. 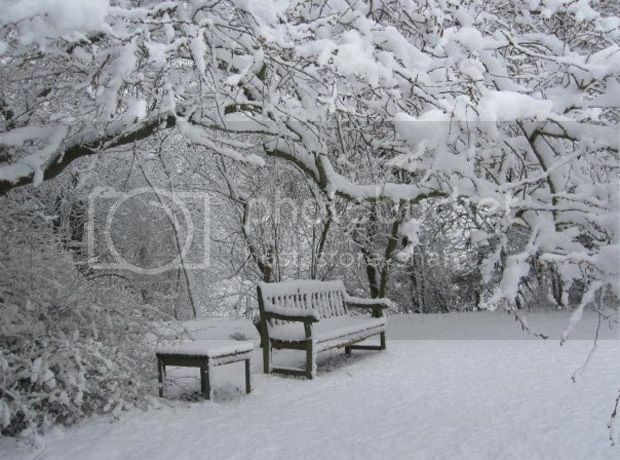 So we need to be very careful during the winter season to preserve this furniture without further damage. Chilly winds and piles of snow are very common during winter, so you need to follow certain tips and tricks to obtain more mileage for even the highest quality patio furniture brands. 1. Clean the furniture. This is the first and foremost step you should follow to protect your outdoor furniture. You can clean the furniture using a sponge and mild detergent water. This process will remove the dirt and other materials from the surface of furniture. For metal furniture, you can use steel wools or other rust proofing materials to protect it from wearing out. Once the cleaning is over, wipe the entire surface and make sure it gets dried up completely. Different furniture has to be treated in different ways. Oak will be the best choice during winter as it is most resilient to the season. 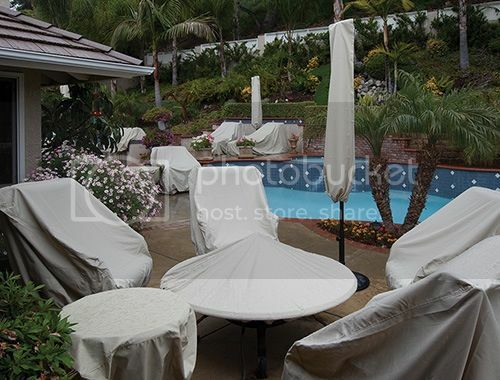 If you have plastic furniture in your patio, cover it up with ultra violet resistant materials. Direct exposure of ultra violet radiations will deteriorate the plastic molecules. If you have metal chairs, check whether it has any scratches or patches. If there are any rusted parts, repaint them as quickly as possible before the wet weather sets in. Always make sure that you are not using a pressure washer to clean your furniture. This practice will make the wood dry and there are more chances of decay. If you have aluminum furniture, clean it using mild soap and lukewarm water. Always make sure that you are not using abrasive cleaners or hard-core detergents. 2. Store the furniture in a closed garage. Storing the furniture in a safe place is the next thing you should do to protect your computer. You can use the garage to keep all these furniture and this will help you to protect them from snowfall, wind and rain. This habit will increase the mileage of your furniture for sure. 3. Protect the furniture from sunlight. Some people use out buildings to store furniture during winter. In these cases, make sure that your furniture is not exposed to direct sunlight. The rays of sun can fade the color of your furniture to a great extent, especially for the wooden parts. So in order to avoid this exposure, you can cover your furniture with a thick cloth or furniture wrapping material. 4. Use PVC furniture covers. If you don't have a garage or an out building, PVC furniture covers will be the best option for you to protect them from damage. These covers help you to protect the furniture from the cold and chilled weather. These covers also have a ultra violet shielding feature, and this helps you to protect furniture from bleaching caused by sunlight. 5. Use protective varnishes. There are protective varnishes available in the market which will aid you to keep the furniture from damaging. These varnishes can be coated on the surface of the furniture and it will hinder possible damage caused to the furniture due to adverse weather. For aluminum furniture, applying automobile wax in an annual basis will increase its longevity. 6. Apply protective layer. You can apply a film of water repelling material to protect your furniture from damage. This film is very durable and it will increase the mileage of your patio furniture for sure. Neat and attractive outdoor furniture adds elegance to your home. It gives your patio a special outlook with a charismatic ambiance. So, pay proper care and attention to your patio furniture so that you will be able to enjoy it for years to come.